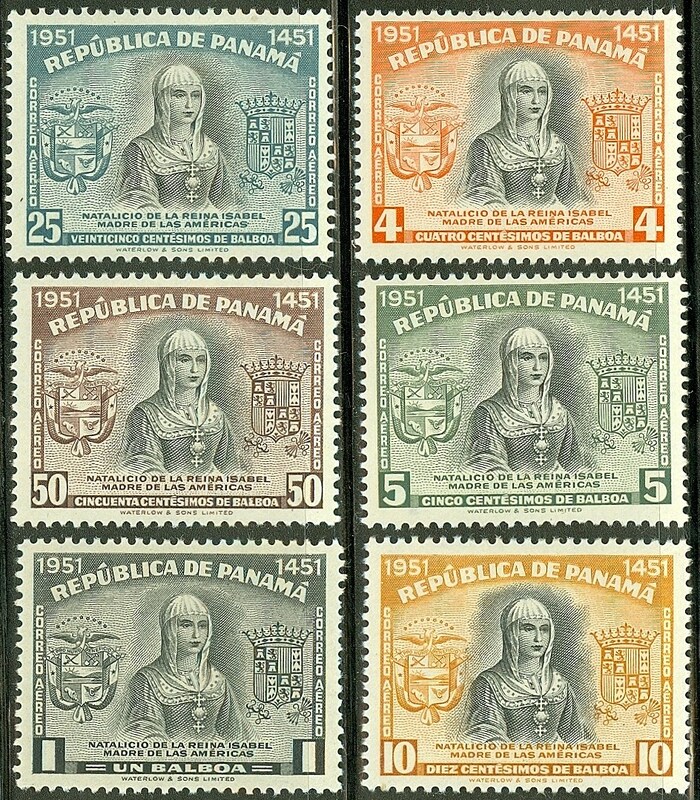 In 1952, Panama issued a compound set of ten stamps honoring Queen Isabella I of Spain (Scott #382-85, C131-36). 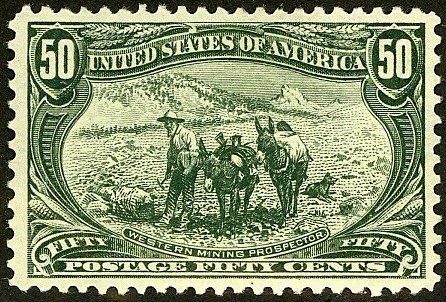 10,000 sets were issued, and Scott '13 prices the unused set at $13.30. 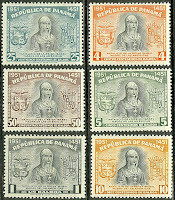 "The Stamp Specialist" blog features buy prices for stamps which I am interested in purchasing. I've posted a buy list for Panama, including the set and souvenir sheet recommended in this article. Viewing dealers' buy lists every now and then is an excellent way to keep current on the vagaries of the stamp market.